Thank you to all who have committed to providing ingredients for the soup we are making for Perth’s homeless. We are still short of some ingredients, especially leeks, cauliflowers and frozen onions. 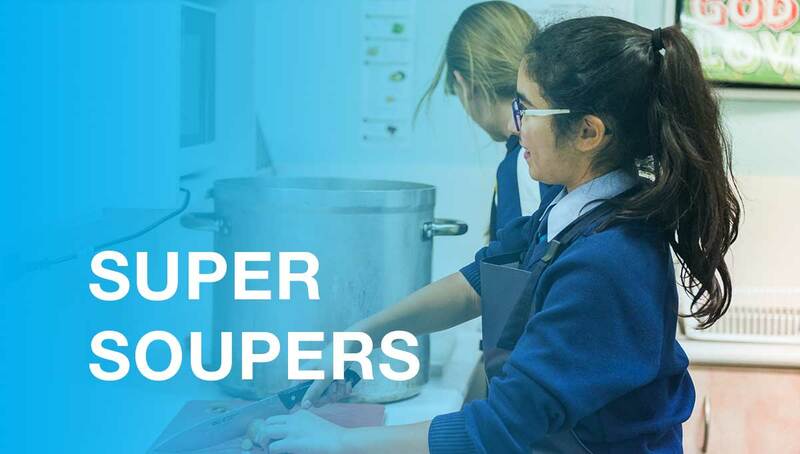 Our next soup making session will take place in Week 11 on Wednesday 10 April.